Want your event to live on long after it occurs? From seminars and exhibitions to sporting events & performances; I’m well equipped to capture the magic of the day on camera. The result is an audiovisual marketing tool that lives on well past the date of the event and promotes it for you 24/7. Holding a seminar? I’ve got the tools and know how to capture high quality audio from your speakers, audience comments or Q&A sessions. Need sports event coverage? My waterproof HD action camera can be placed right in the middle of the action to capture high octane sports from multiple angles. I’m also an experienced snowboarder, kitesurfer, windsurfer, surfer and sailor; so can film sports on the go for you. If you’re after a high quality sports event coverage video or Event Video Production services in or around Brighton or the South East, take a look at my event videos below and give me a call on 07766 306310.
dotmailer held their first annual Dotties Awards this year, celebrating excellence in email marketing, and wanted a video that captured the essence and excitement of the event to celebrate the occasion. 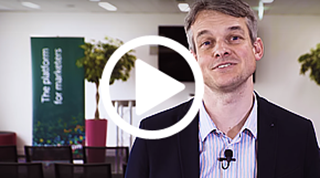 To promote their dotlive events series, dotmailer asked me to film several of their seminar events. With high quality overview footage, informative bumper slides, narration and positive audience comments, it helped pack out their next event. 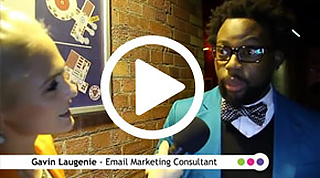 This Xmas party video for dotDigital features MTV style coverage by our in-house presenter, Annelies and my own high energy track. It acts as a great recruitment tool by attracting vibrant employees to their company. 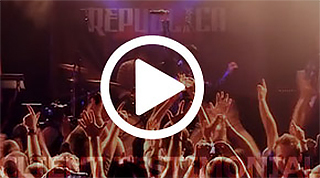 Republica wanted me to produce a live music video for them. So we filmed part of their new comeback tour. I shot this on 4 cameras, took a feed off the sound desk and added in an ambient stereo mic to add a bit of room atmosphere. 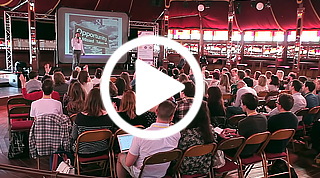 This fast paced event video was produced for Search Seven to promote their charity events. Based around vox pops style interviews & cut with event coverage b-roll supporting shots this video serves as a nice showcase of the event. 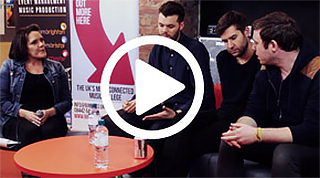 BIMM commissioned us to produce this video as a way to expert position themselves in the market, by interviewing Everything Everything and holding a Q&A with their student audience while capturing the event on film. The video helps promote their music courses while presenting usefull insights in an engaging piece of content.